Boulder-raised Jeptha Sheene has lived in San Francisco, Vail, Grand Junction and New York City. In New York and San Francisco, she worked in national sales and management in the fashion industry. In Vail, she discovered a failing dude ranch, turned it into a success, and gave birth to her daughter, Calloway who is now a med student at Rush Medical College, Chicago. Received the Accredited Buyers Representative designation 2007. In 2009 Jeptha was presented with the RE/MAX Hall of Fame award, which honors successful agents who have earned more than $1 million in commissions during their careers with the company. In 2009, only 16 percent of all RE/MAX Affiliates earned this prestigious award. Earned her Masters of Certified Negotiation 2016. Jeptha was awarded the Graduate Realtor Institute designation in 2004, the prestigious Certified Residential Specialist designation in 2005, the Senior Real Estate Specialist designation in 2006, the Accredited Buyers Representative designation 2007. In 2009 she was presented with the RE/MAX Hall of Fame award, which honors successful agents who have earned more than $1 million in commissions during their careers with the company. In 2009, only 16 percent of all RE/MAX Affiliates earned this prestigious award. Jeptha is committed to continued education and earned the Accredited Commercial Professional designation in 2012 and Masters of Certified Negotiation 2016. Like many of her clients, Jeptha loves to ski, hike, and paddle-board, is member of Crossfit and balances life with Kundalini Yoga. She also loves travel, the arts, beaches and fabulous shoes. 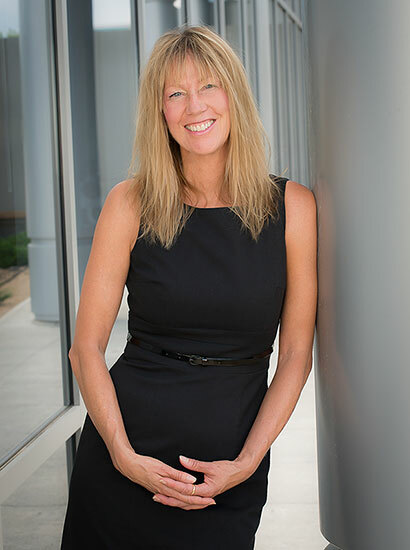 With over 25 years of national sales and management experience, she is dedicated full-time to realizing her clients’ residential, commercial and investment goals.